Here, i will look at Amma’s quote and see her starting point. Let’s look at the word love. It has been defined within liking or not liking – a polarity manifestation that is of the mind – something with no real existence therefore not real. Love is the polarity opposite of hate. Essence is defined within an idea or experience – an idea based on an ideal – which is of the mind – with no real existence – therefore not real. Nature is defined within the words essential (basic) qualities – which the personality gives meaning to within ones own understanding of that word (perceived separate from Life). Goal is defined from a point of no achievement to a point of achievement – which is of the mind – as it is defined within time. 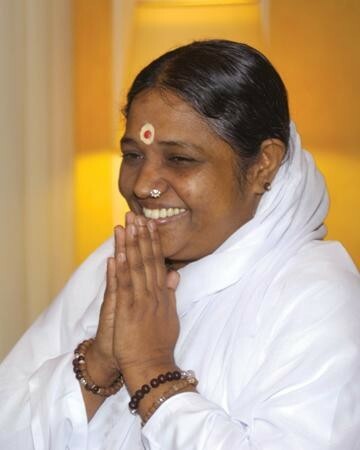 I will put my shoes in Amma’s shoes and I will do self-forgiveness for perceived separation from the words he used in the quote – where instead of me being directed by the definition i gave the words as per the relationship i formed with them -i am directing the words here as self. I forgive myself that i have accepted and allowed myself to perceive myself separate from the word love as i identify as the personality – perceiving Life separate from me. I forgive myself that i have defined the word love within the words liking and not liking as i identify as the personality – perceiving Life separate from me. I forgive myself that i have accepted and allowed myself to perceive myself separate from the word nature as i identify as the personality – perceiving Life separate from me. I forgive myself that i have defined the word nature within the words essential qualities as i identify as the personality – perceiving Life separate from me. I forgive myself that i have accepted and allowed myself to perceive myself separate from the word essence as i identify as the personality – perceiving Life separate from me. I forgive myself that i have accepted and allowed myself to define the word essence within the words idea/experience as i identify as the personality – perceiving Life separate from me. I forgive myself that i have accepted and allowed myself to perceive myself separate from the word goal as i identify as the personality – perceiving Life separate from me.